Indian Bento – Order Online! Pashmina and friends at Indian Bento now allow you to order online! Big weekend, 6 bentos available, including my favorite, Garbanzo Curry (on the right). 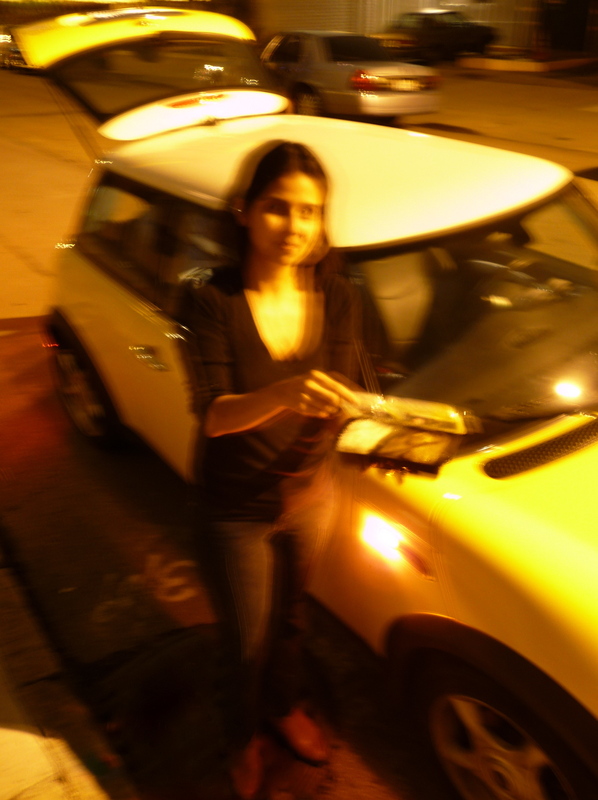 Mmmm, hot steaming bentos delivered in a yellow mini cooper on a cold foggy night, what more could you ask for?